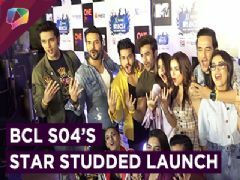 Watch the video, to see who all slayed the red carpet of Star Parivaar Awards 2018. 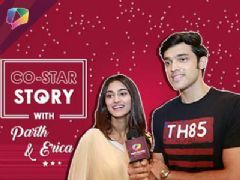 User Comments on video titled "Erica, Parth, Nakuul, Surbhi And Many More Grace The Red Carpet | Star Parivaar Awards 2018"
Erica Fernandes looks like a princess in this gown. 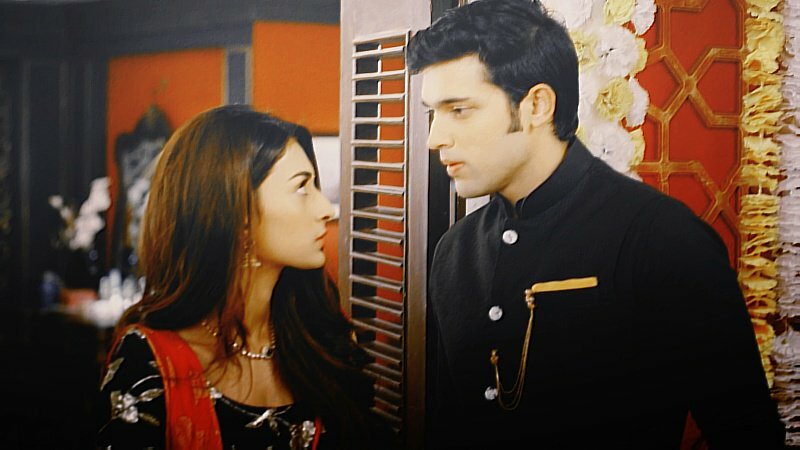 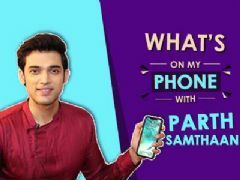 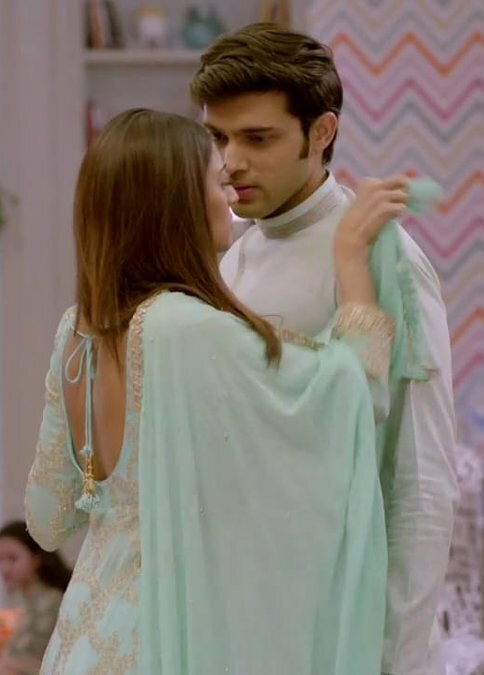 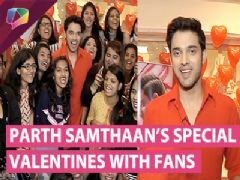 Love you Parth samthaan and Erica Fernandes ..